CASA: Your Holiday Toy Experts! I bet you didn’t know that Passaic County CASA happens to be an expert on toys. We know gifts: what’s trendy, what’s educational, etc. Each holiday season we take special gift requests from the hundreds of children in foster care that we’re serving so that we can guarantee that their CASA volunteer will be able to add a little magic and joy to their holiday. We call this grand event our Holiday Toy Drive. 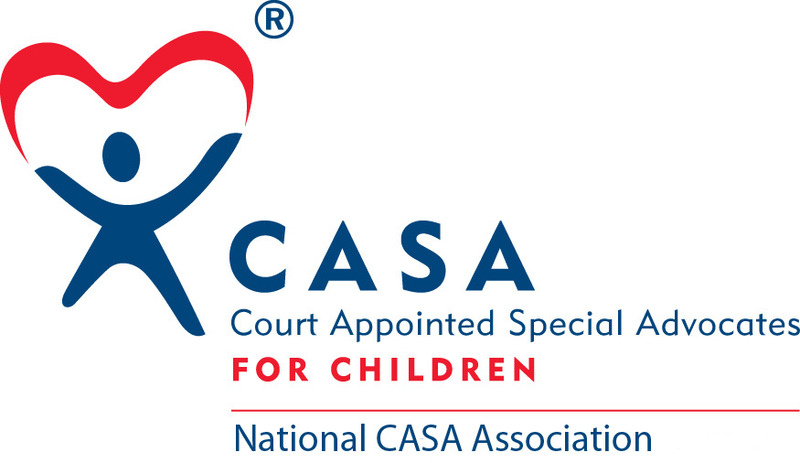 Right now, our CASA volunteers are out gathering gift and toy requests from each and every child we advocate for. By the end of this week, we’ll know all the hip trends in toys for 2015! Each December, the CASA office and training room turns into an outpost of Santa's Workshop-- solely for children in foster care! Working on our Holiday Toy Drive each year, I have often said that CASA should start a side-business of personal holiday gift selection for parents anxious to get just the right gift for their kids. We can put our holiday gift-giving wisdom to good use making money for CASA and helping parents across Northern NJ. While that new business adventure of ours hasn’t turned into a reality yet, I do want all of us to think about the holiday season and about how much getting that perfect gift you’d been hoping for meant for you as a child. Now imagine that this year you’re not with the family that you know or in the home that is familiar to you during the holidays. You might live with a foster family, or in a group home. You’ve been through a lot, and you’ve dealt with a lot of change and loss. Now imagine that one person who walks in the door with that special toy or book or video game you’ve been wanting. Yes, it’s only a gift and it’s not going to fix everything that’s going on in your life, but it shows you that someone cares; someone is listening to what you want and what you care about. We can all be part of creating these special holiday moments that will mean so much to children in foster care this December. If you would like to be a part of this amazing annual tradition of CASA’s, just head to our Holiday Toy Drive page and learn how you can pledge to provide specially-requested gifts or gift cards to the hundreds of children we will be serving this holiday season. Thank you, and happy early holidays!